Last night we went to the Avengers – Endgame opening night (actually an Infinity War / Endgame double feature). Three hours of good fun, solid action and no boring parts! 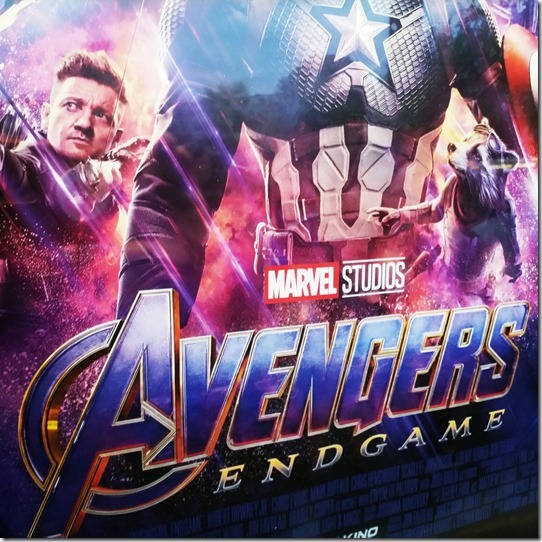 This movie is indeed the grand conclusion of the Avengers saga, very much befitting its epic, world- and time-spanning scope, and opens a lot of roads ahead for Marvel to build on that foundation, and develop the surviving protagonists, old and new. 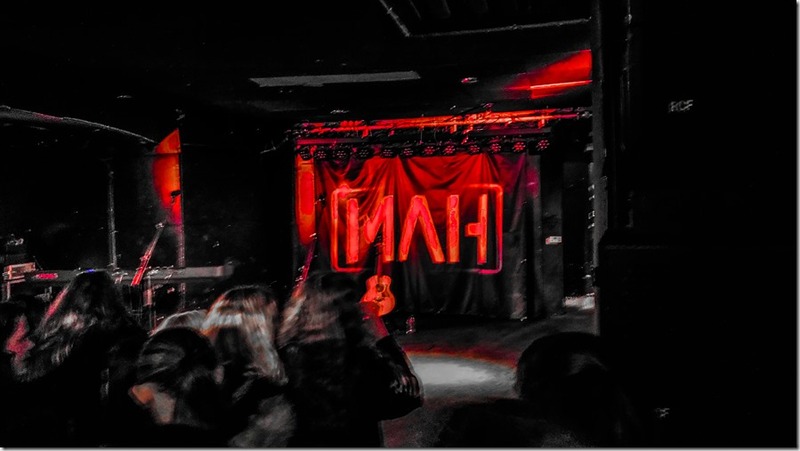 A week after Bars and Melody, Max and Harvey came for their first ever concert to Cologne, as part of the Coming Soon tour; support was Jenna Raine and I believe it was her first time in Cologne as well. I’m so glad to see so many talented artists coming to my home town! It’s the second video I created with Adobe Premiere – I might have a closer look at Adobe’s Creative Cloud. And a music subscription. On their Choke Tour 2019, Bars & Melody had a concert in Cologne! As always, it was great fun to see them perform; this time they had Iggy Kelly with them for support. The club they played in (Luxor) is unfortunately not well lit, so the video did not turn out as good as I hoped it to be, but I’m still quite happy with it. For the video I changed my editing tool, from Shotcut to Premiere Rush by Adobe – it’s not Open Source, but very comfortable; I haven’t decided yet whether I’ll be keeping it, or going back to Shotcut. 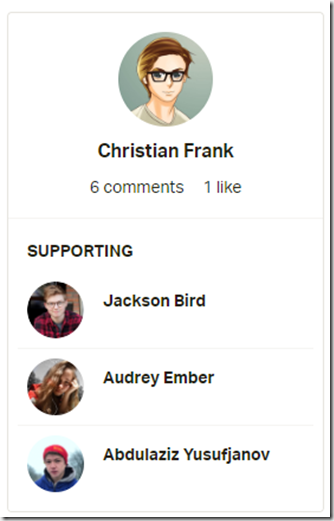 I’m still behind on my videos, I hope to catch up during spring break though. A tad bit unplanned I found myself driving down to Austria, to Sankt Jakob im Derfeggental (East-Tyrol) – one of my sons had broken his collar bone while snowboarding and I needed to pick him up. 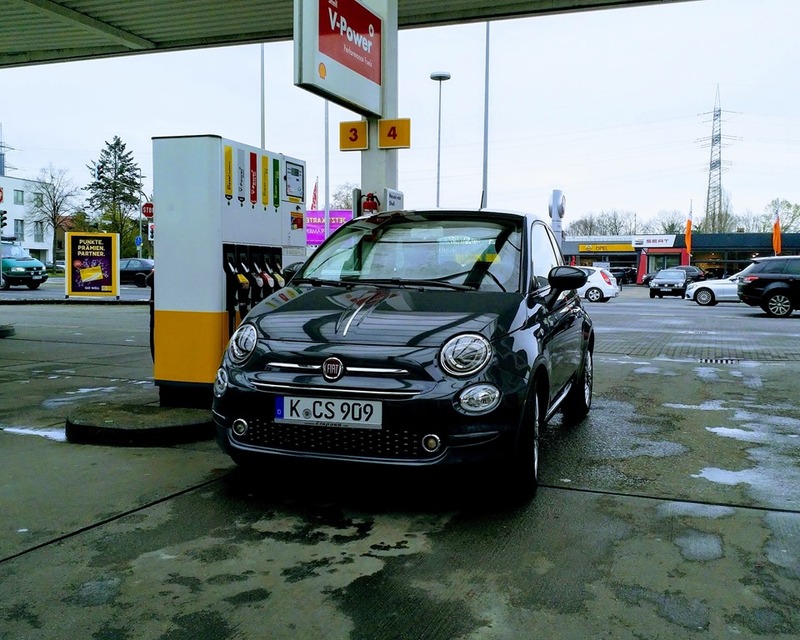 Our new (company) car, a Fiat 500 Twin Air, was surprisingly comfortable during the long drive, for both of us, and I’m quite happy with the choice I made; fuel consumption was also quite reasonable. 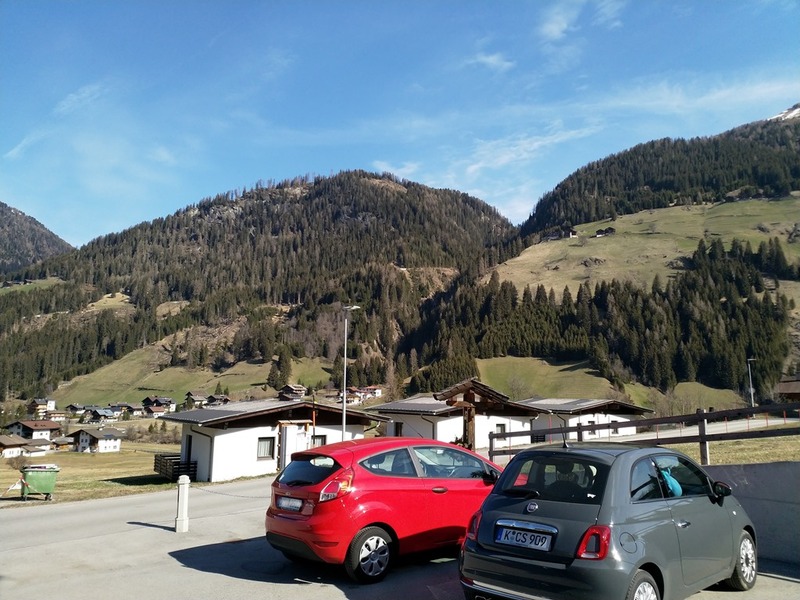 Having said this, not being a mountain person, driving Felbertauernstrasse in a hurry is not fun. It’s beautiful, though. At the beginning of last week I was able to attend a conference on micro services in Berlin, microXchg 2019. 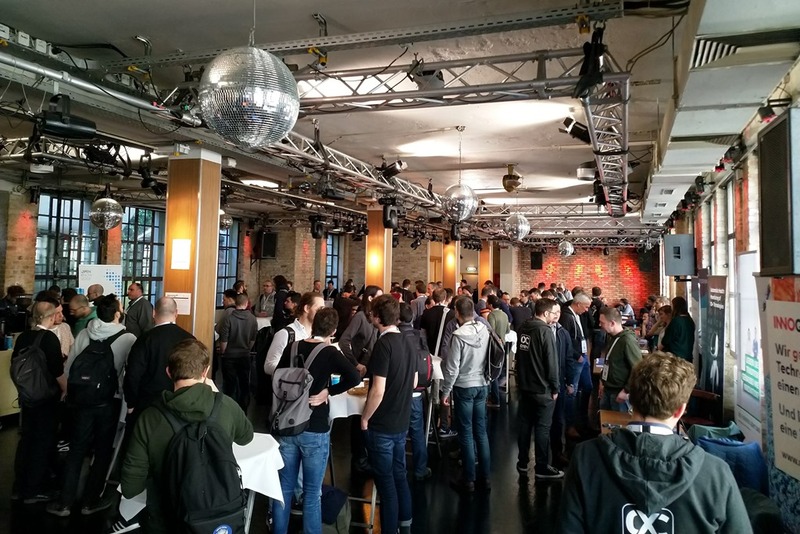 The conference took place in Kalkscheune, an events venue in a former industrial building near Friedrichstadtpalast. The talks were a mix of in-depth workshop, regular sessions and lightning talks, spread over three parallel tracks. Of the many talks I want to mention one, “Introduce kids to STEAM and reduce the gender gap” by Laura Luiz, discussing the progress being made by Hackdays4Girls. 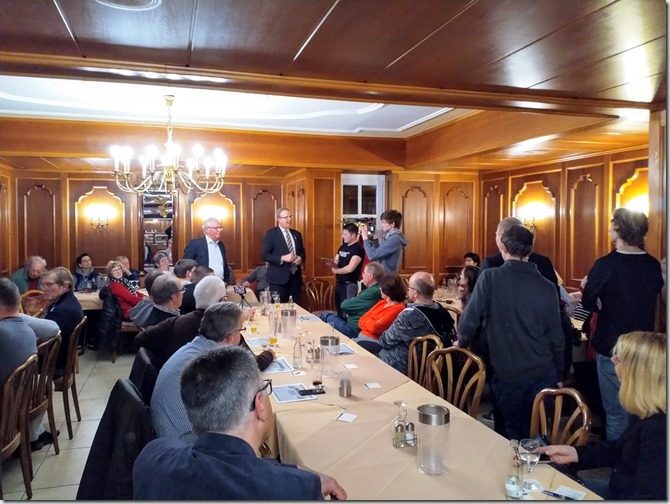 Many thanks to the organizers at innoQ Deutschland GmbH – I learned a lot and will definitely come back! 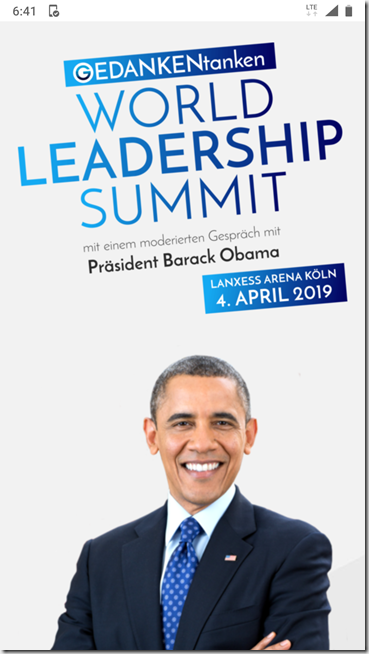 On Thursday I had the great privilege to witness Barack Obama in an one-hour interview; the interview took place as part of the World Leadership Summit in Cologne’s biggest indoor arena, the LanXess Arena. He spoke in great detail about our duty to protect our planet and save the environment for future generations, and outlined his vision for a sustainable future. In my point of view, he’s still the best leader the free world ever had, and I really miss him! It was such an honor to hear him talk in person. I do understand that he cannot become US president again, but, if we had such a thing, maybe he could become EU president, or UN president? Please? Pretty please? One of the most exciting things about Social Media is the ability to meet extremely talented creators and activists from all over the world! Why don’t you join me in supporting them? 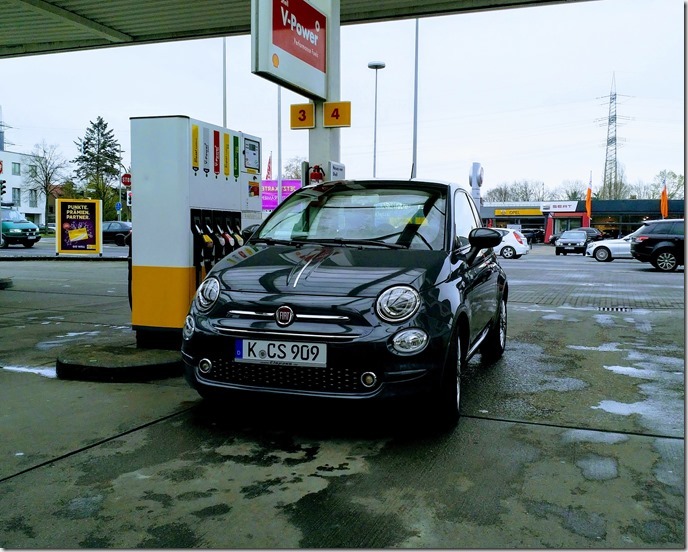 As of today, in addition to our Twizy, we now also have a (company) car – a Fiat 500 with the 85hp Twin Air engine. Unfortunately it’s not electric, but it’s quite small and we’ve selected a model with really low CO2 emissions. Hopefully next time the e.GO Life will be available for ordering (and leasing)! Thursday last week we had the opportunity to meet with Axel Voss, MEP at a public hearing of his party, the CDU, in Fischenich, a small hamlet near Cologne, Germany. In many words, Axel Voss shared his view that the new EU Copyright Directive, and mainly Articles 11 thru 13, would not bring any changes and would be nowhere near as harmful as we fear. Axel is a master of speaking for a long time without saying anything – there’s a great video from that session on Jakob’s channel. On the next day though, his own party through their legal expert, Heribert Hirte, issued a statement that the directive will indeed require filters, which was later confirmed by the EU Commission itself; most notably, the French government immediately started to work on such filters. The new filters would also very nicely help with the new “terror legislation“, further reducing freedom of speech in social media. 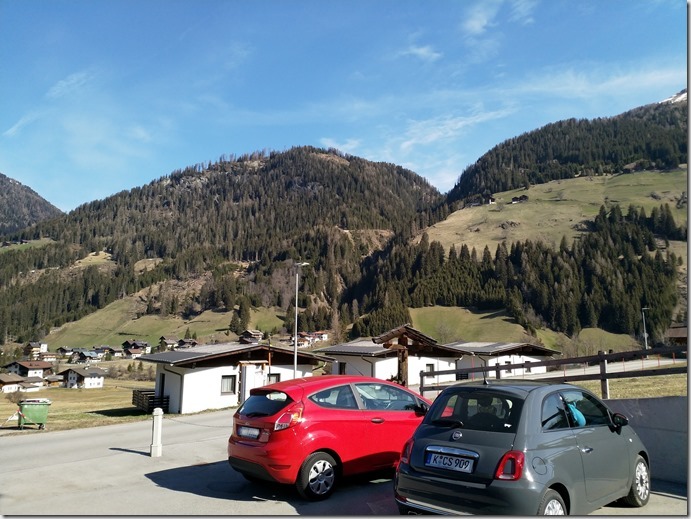 In summary – it’s not as bad as we thought, it’s much worse! 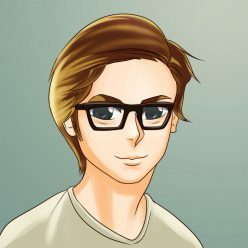 One of the low blows during the recent debate around the lost (for now) vote on the EU Copyright Directive – commonly known as Article 13 – came from Thomas Schmid, and published by Die Welt, a German center-right publication. 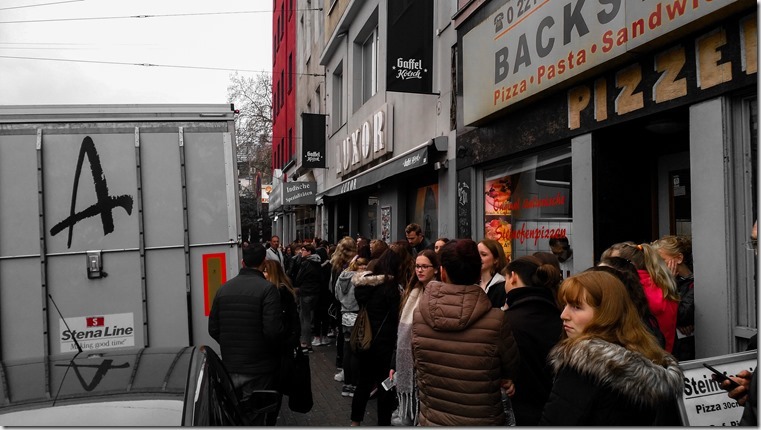 I’m referring to this post on his work blog “Sonst unterwerfen sie uns. Warum die EU Facebook, Google, YouTube und anderen Grenzen setzen muss” and this article in Die Welt “Sklaven der Freiheit”; as far as I can tell they seem to be identical. Unfortunately, Thomas Schmid does not have a Twitter, or any other modern way of exchanging thoughts, so I had to resort to a public reply. Dear Thomas – whatever vision you have of a future society, I definitely do not share it!